The Barrington Police Department answered 529 calls and 184 complaints during October, resulting in 23 adults arrested, according to the monthly report delivered to the borough council this week. That’s 72 more calls answered, 10 more complaints answered and 10 fewer arrests than in October of last year. 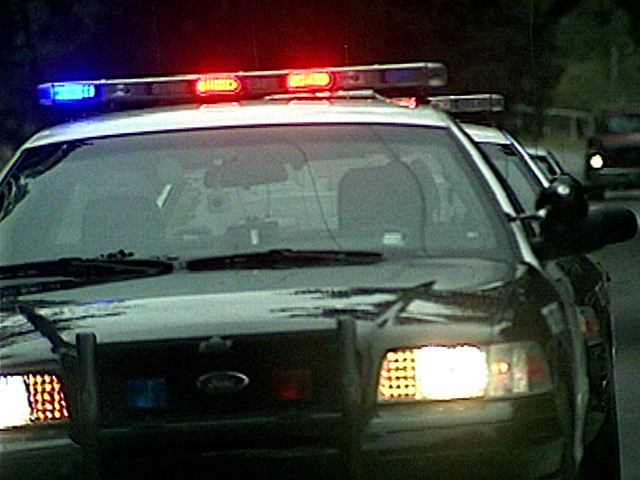 The department also issued 122 traffic summonses in October 2012 vs. 85 issued in October 2011. 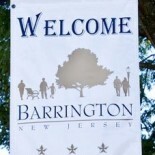 This entry was posted on November 14, 2012 by Barrington Bulletin in Crime, Safety and tagged police.